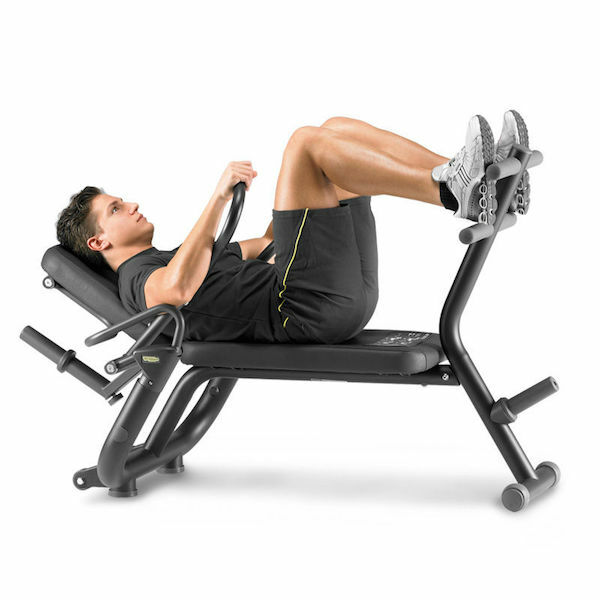 Sleek and durable, the Technogym Element+ Ab Crunch Bench allows users of all fitness levels to perform effective crunch exercises without neck and back strain. 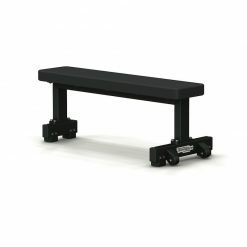 Full commercial, it’s sturdy, comfortable and compact. 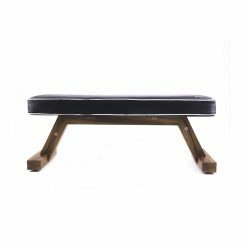 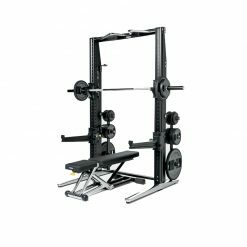 The Technogym Element+ Ab Crunch Bench is a comprehensive range of highly compact equipment which fits perfectly into every wellness space and where each and every aspect is designed to bring customers results in comfort. 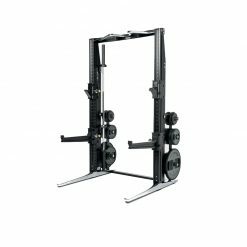 Element+ machines easily match with the specific IFI-certified Element+ Inclusive range for disabled users, whose design is identical so as to avoid creating discrimination in any environment. 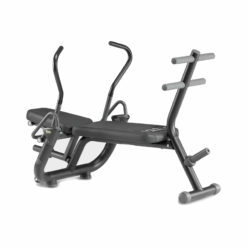 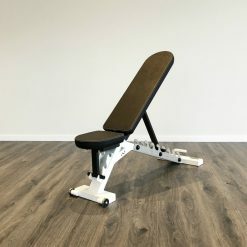 Reduced minimum resistance enables all types of users to perform a crunch workout easily and effectively.